Winter Park, FL Free Treatment Centers, Affordable Rehab Centers. 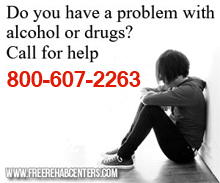 Voluntary inpatient mental health and substance abuse treatment program for youths and adults. Call for costs.